Hardware diagnostics, drive repair and daily maintenance for your Mac. We'll bet that many of you have flash drives, memory cards, even hard disks that aren't formatted for Mac. 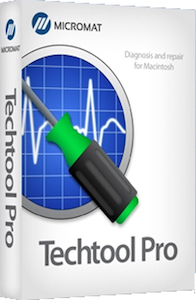 Techtool Pro 10 now supports testing and repair of MS-DOS (FAT32) and ExFAT formatted volumes. This means that you can now test and repair those memory cards from your camera, or that thumb drive your friend gave you with all those important files. Avoid losing your precious pictures - find out if those cards and drives have problems before you run into data loss. On top of that, testing the start up volume is now available for both Mac OS Extended and APFS without starting up from the eDrive. 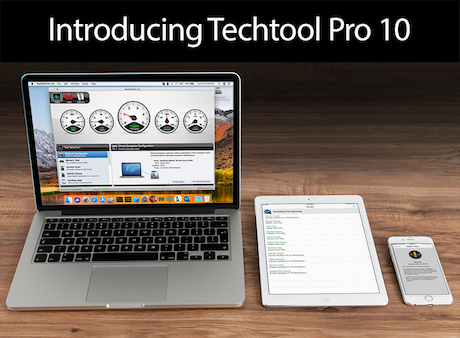 To learn more about TechTool Pro's other features, click here. To order a new copy or upgrade from your current version, click here. Note: Data Recovery may not recover data in all circumstances. For best results, enable TechTool Protection before data loss.